Chelsea ace Eden Hazard has warned his club against selling Callum Hudson-Odoi. The youngster is rated as one of the most exciting raw talents in English football and has been linked with German giants Bayern Munich as well as Borussia Dortmund. 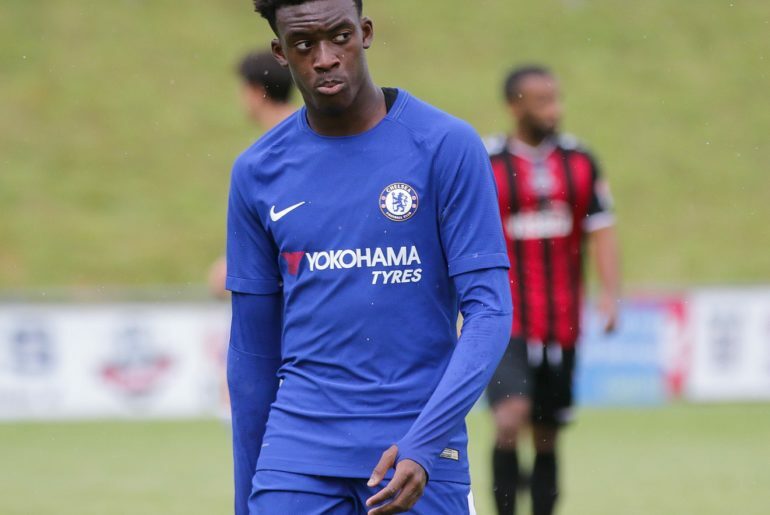 Hudson-Odoi was strongly linked with a move to Munich in January and the Germans reportedly made a bid for him and he wanted to join them- only for Chelsea to eventually decide against selling the player. 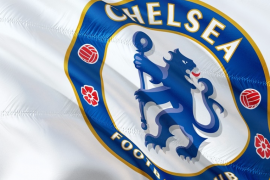 The Blues have been widely criticized for not playing Hudson-Odoi as much as they should be. Some even feel that he should leave the club this summer in order to join a team where he will play for regularly. He has only played eight times this season in the top-flight at the time of writing and recorded one assist. 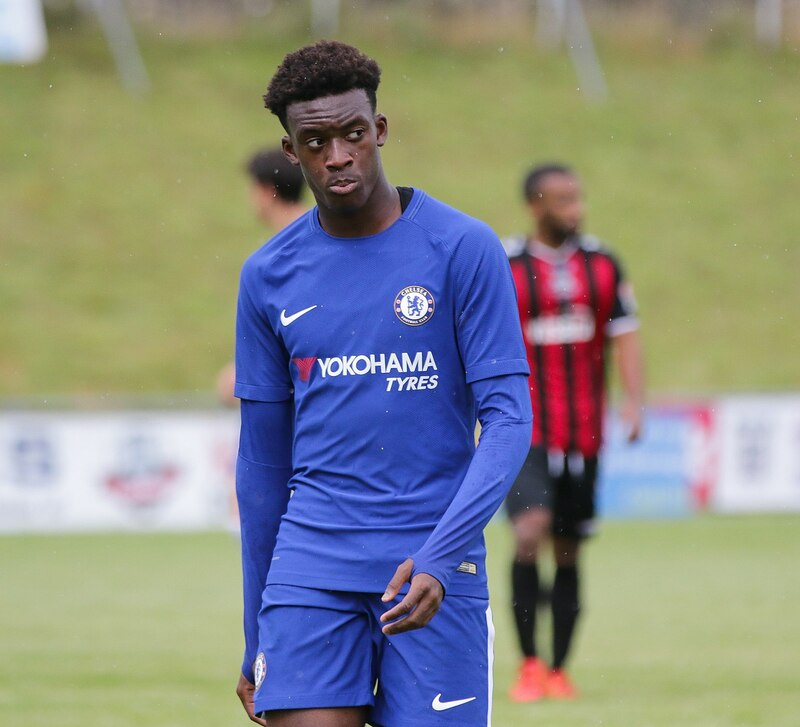 As a result of his potential, Gareth Southgate recently rewarded the 18-year-old with a call-up to his squad which played in Euro 2020 qualifiers against the likes of the Czech Republic and Montenegro. He made his three lions debut during the 5-0 rout of the Czech Republic after coming on as a 70th minute substitute. In doing so, he became the youngest player to ever make a competitive debut for England at 18 years 135 days. He beat Duncan Edwards who made his debut in 1955 by 40 days. Hudson-Odoi went on to start during England’s 5-1 rout of Montengro and even managed to provide an assist to one of his nation’s goals which was scored by Ross Barkley. During his minutes for the three lions, Hudson-Odoi proved that he is capable of holding his own at international level. Maurizio Sarri subsequently rewarded him with starts during Chelsea’s recent League games against Brighton and Hove Albion as well as West Ham. 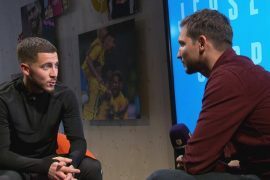 “He’s the future of Chelsea,” Hazard exclusively told Sky Sports. “I’ve told him already. He’s still young but when you see him he looks like he’s played 10 years. “He’s a great guy to work with, he’s been fantastic. He wants to learn and he’s young so I hope Chelsea can keep him for a long time. “He’s got quality, sometimes I understand it’s hard to get young players in the team because we have people like me, Willian, Pedro.